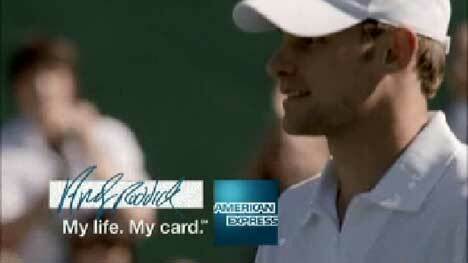 International tennis player Andy Roddick first appeared in a television commercial promoting American Express sponsorship of the US Open Grand Slam Tournament 2006, playing against a computer generated ‘Pong’. Now he’s back for the Australian Open 2007. 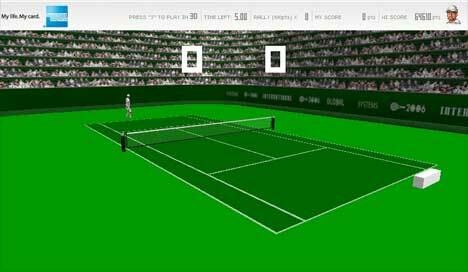 The television commercial is connected with an interactive web campaign in which online players take the role of Roddick against Pong or another player, hosted at www.stoppong.com.au. Players are encouraged to interact with the www.mylifemycard.com.au site and enter a draw for seven days at the US Open Tournament later in 2007. 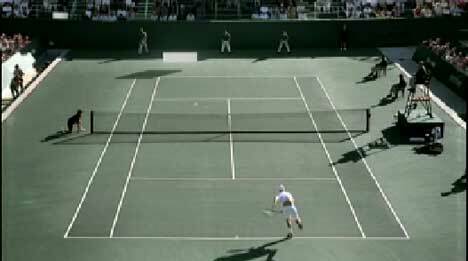 The Roddick vs Pong campaign was developed at Ogilvy & Mather, New York, and Singleton Ogilvy & Mather Sydney, by creative directors Terry Finley and Chris Mitton, copywriter Chris Lisick, art director John Lamacchia and agency producer Cheryl Gackstetter. Filming was directed by Swedish collective Stylewar, via Smuggler. Roddick vs Pong was edited by Avi Oron at Bikini Editorial, New York. Visual effects were developed at Digital Domain. Use the mouse to move Andy Roddick across the court. Hit the 3 key to change from 2D to 3D perspective, and 2 to change back to 2D. Hit the ball through the trophies that appear on the court for extra points. The game ends when one player reaches 15 points or when the time runs out. Pong, the creation of Atari Interactive, was redesigned for American Express Grand Slam sponsorship campaigns by Fuel Games.